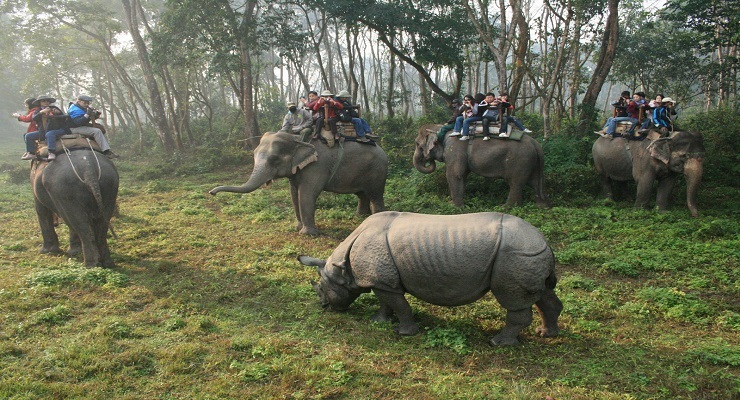 The complete travel package include a adventurous visit to the Chitwan National Park, Nepal’s oldest national park. The park has a range of climatic seasons, each offering a unique experience. 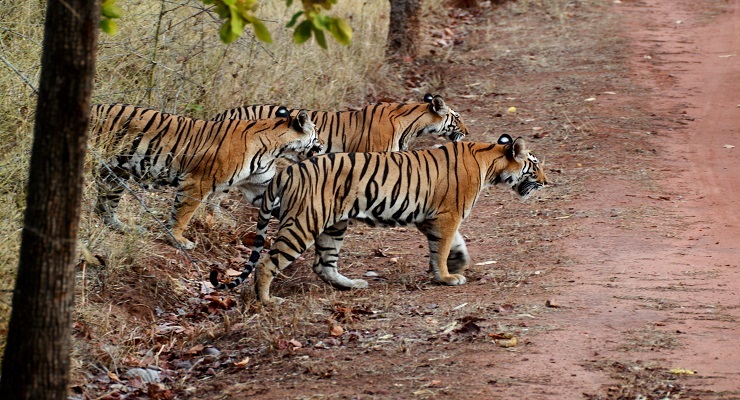 Its rich abundance of flora and fauna and its age has earned it World Heritage Status. At time of your arrival to Kathmandu airport you will be met by Luxury tours of India’s representative who will help you in checking out enquiries; you will then escorted from Kathmandu hotel to drive for Chitwan. Morning and Afternoon Game rides into the Chitwan National Park. 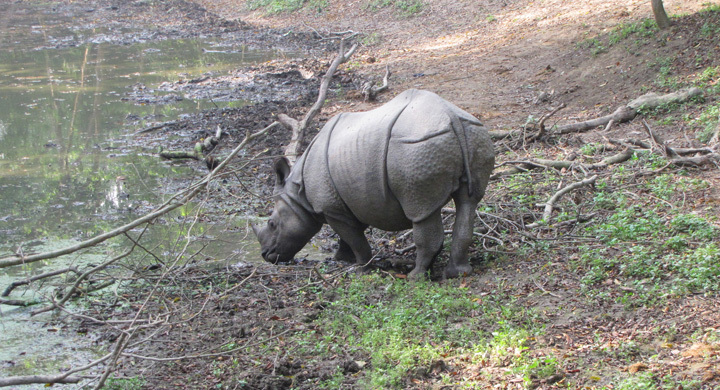 Safaris in Chitwan are conducted using Jeeps or Elephant also the boat trips, and jungle treks, all of which offer excellent wildlife and bird watching opportunities. Resident Naturalists are also at hand, to enhance your safari experience. 5 night’s hotel accommodation on twin share / double occupancy on bed and breakfast basis at all places, as follows or similar accommodation. 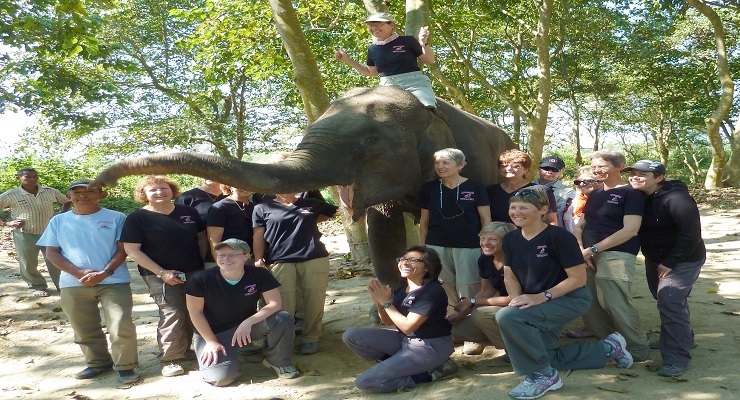 Jungle safaris and other activities in Chitwan, alongwith the services of an English speaking Naturalists.